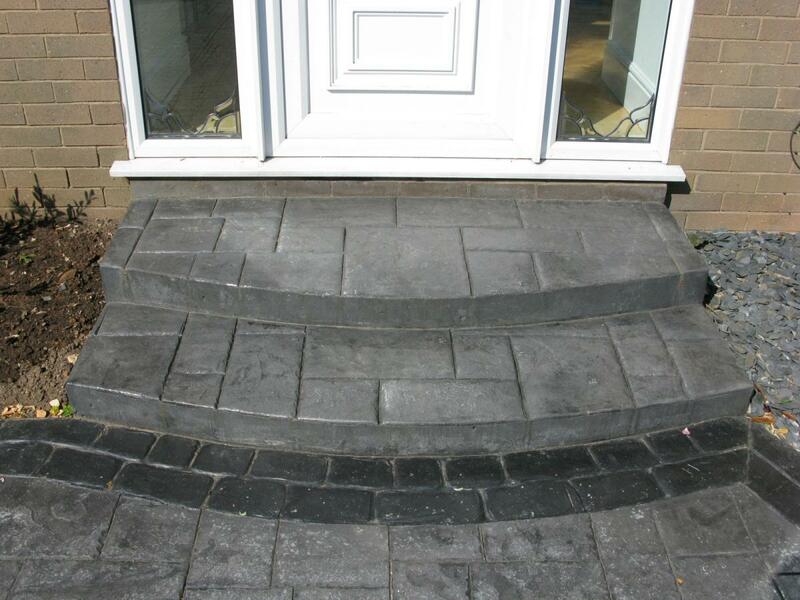 At Northern Cobblestone we believe in work finished to a high standard and take pride in a job well done. We use long lasting quality materials to give you the best return on your investment. All work is individually desgined to suit your property and carries a full 5 year guarantee. 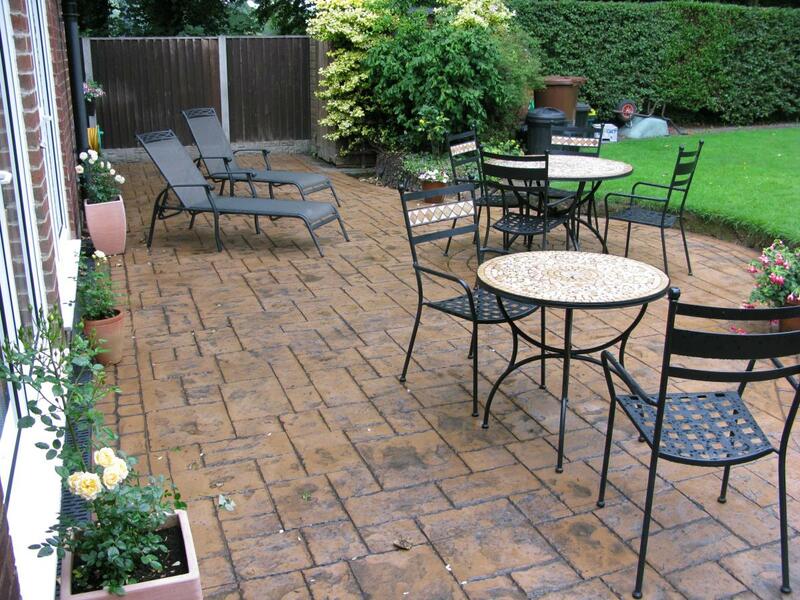 We will treat your property as though it were our own, leaving it clean and tidy. All debris will be removed from the site so that all you're left with is a gleaming finished product ready for use. We're also fully insured with public liability and professional indemnity insurance for your peace of mind. We're not the cheapest available, but we do aim to be the best! Driveways, paths, patios, forecourts and courtyards are all big decisions and are only updated a few times in the lifetime of a property. As with everything else in life, you get what you pay for. Why risk a solution therefore that might last half as long for the sake of a comparatively small saving? Done properly, PIC can add considerable value to your home or business premises and will last for years to come. 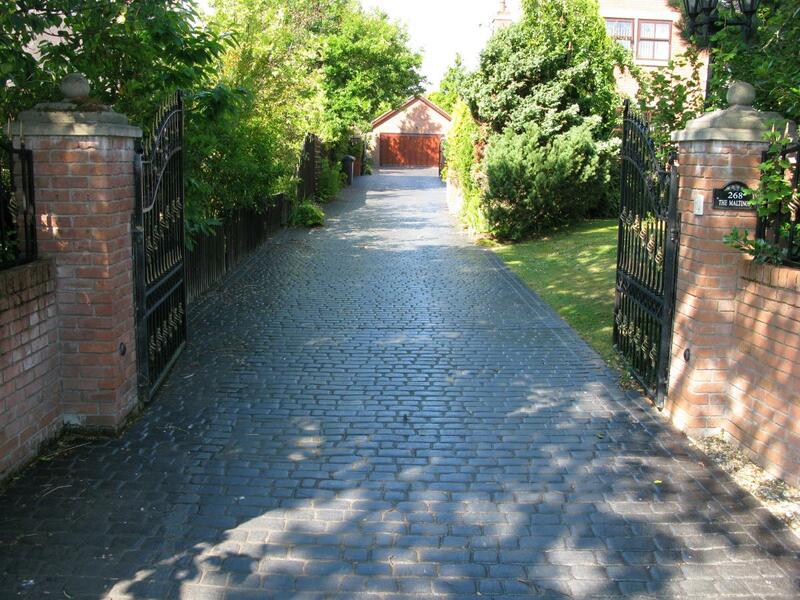 With over 30 years experience, Northern Cobblestone have the skills and portfolio of work necessary to make this a reality. 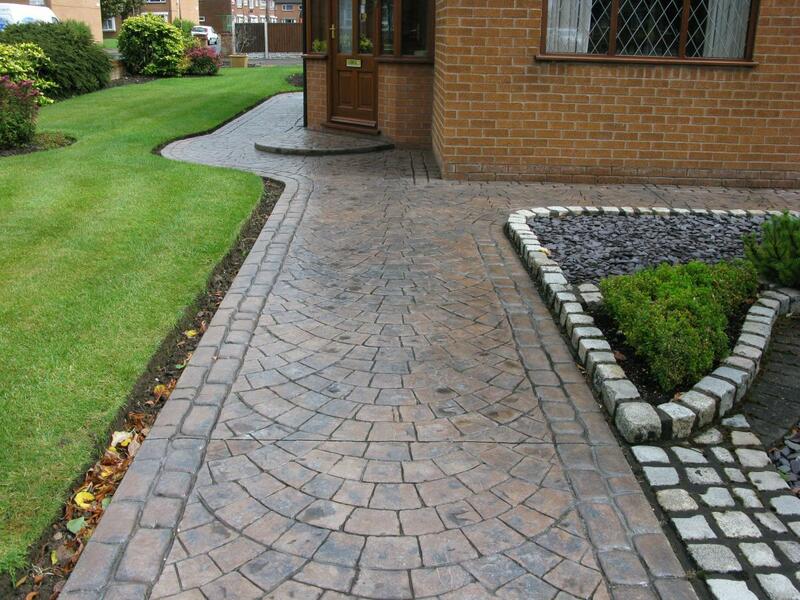 As part of our paving solutions, we also offer comprehensive landscaping and drainage services, meaning you can deal with just one company from start to finish. Take a look at our individual web pages for more details. For examples of our pattern imprinted concrete About Us, have a look through our Photo Gallery. References from previous customers are also available on our Testimonials page.